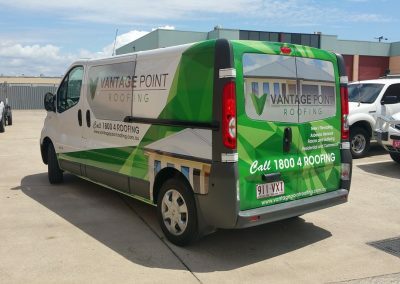 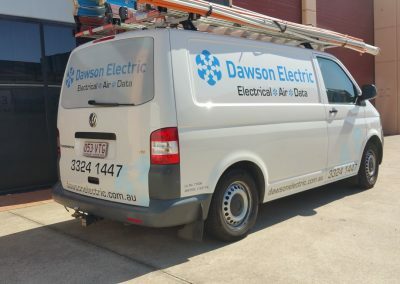 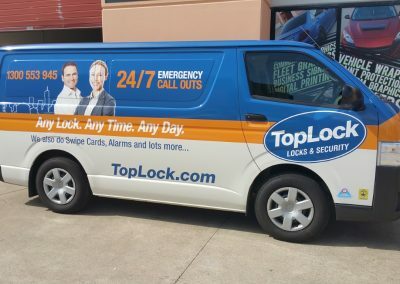 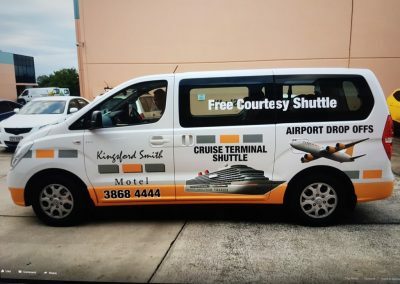 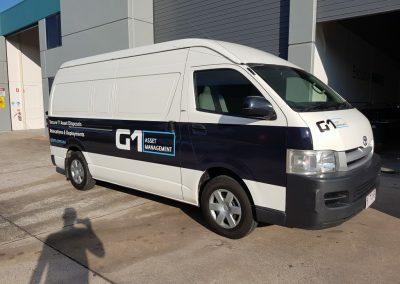 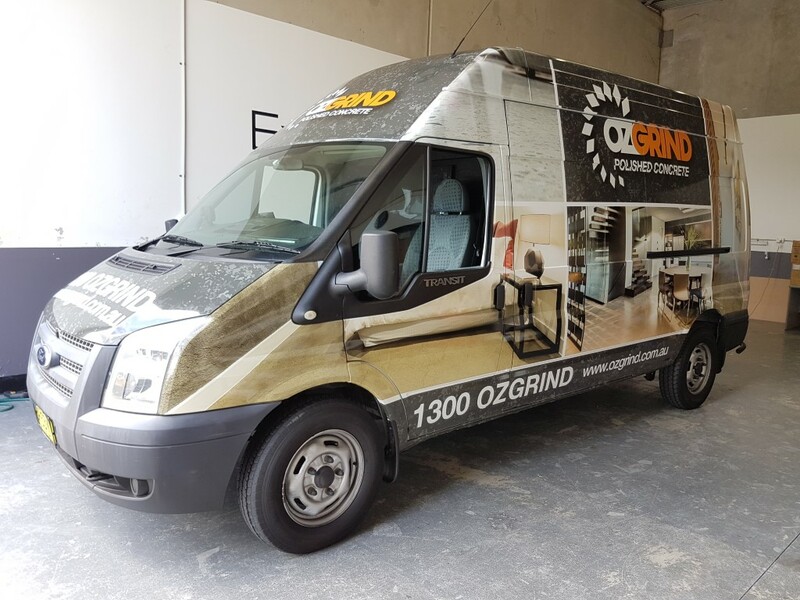 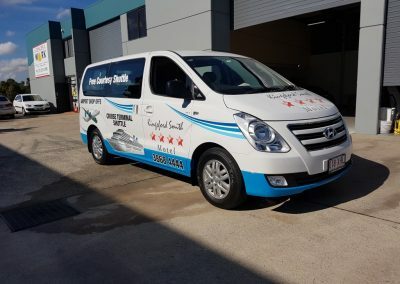 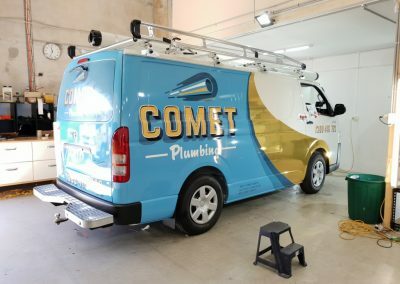 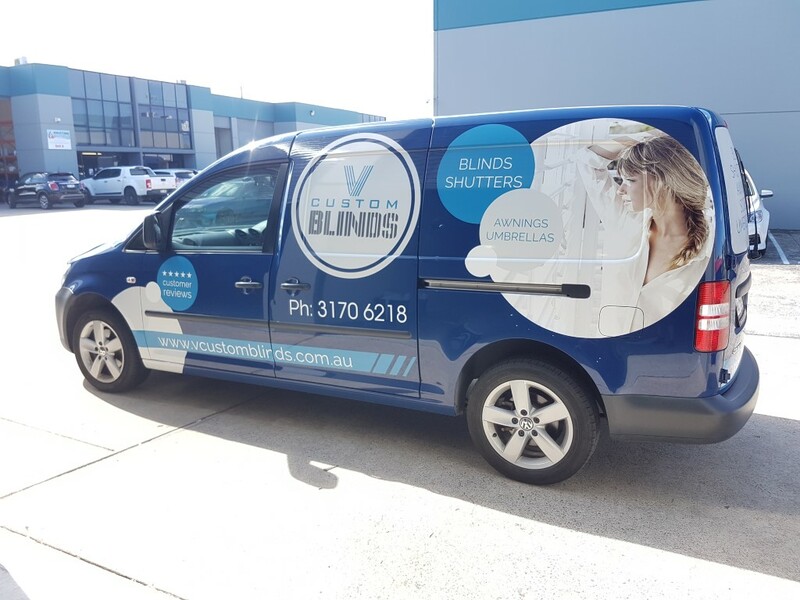 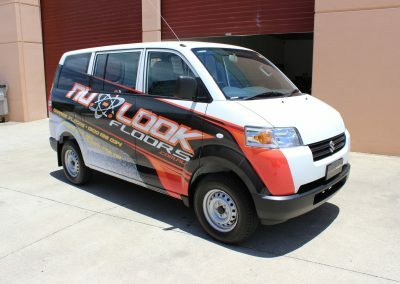 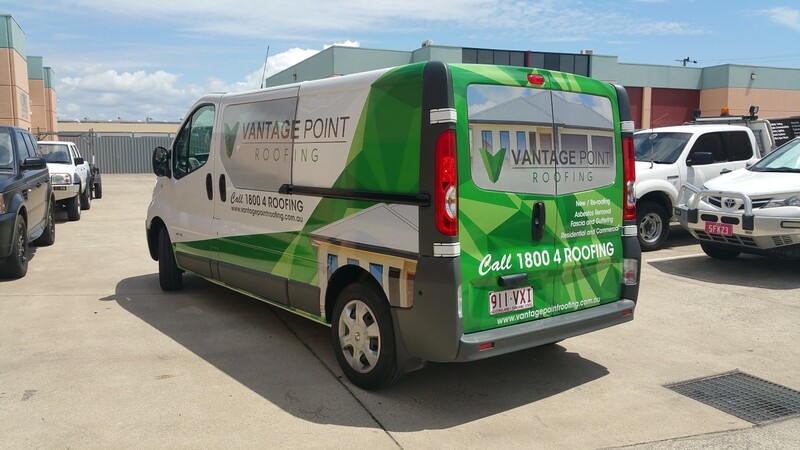 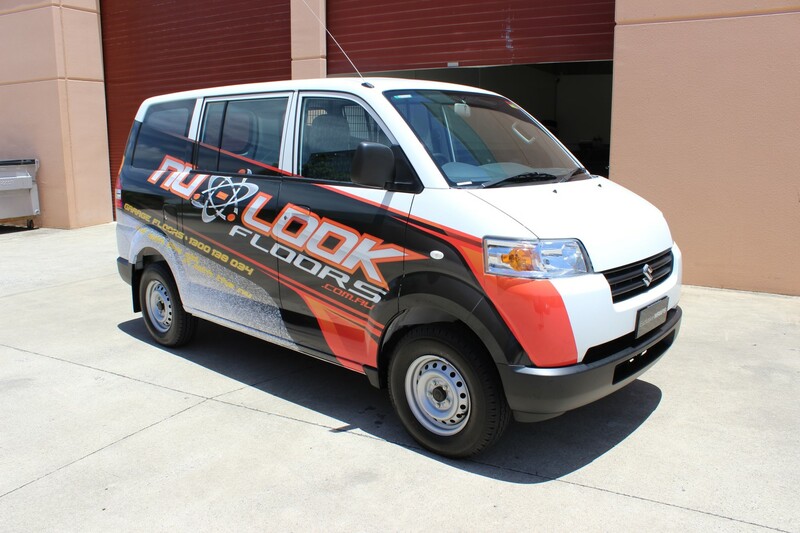 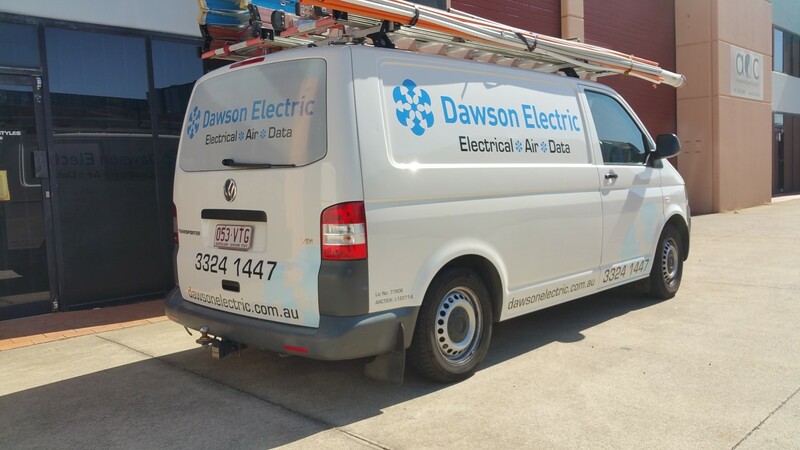 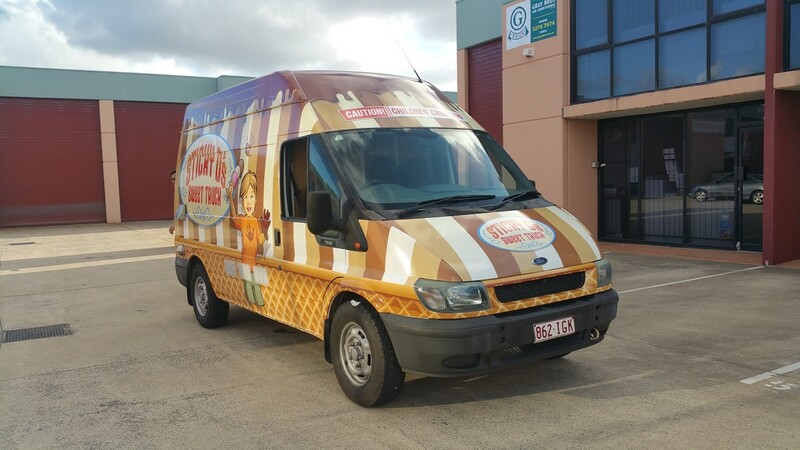 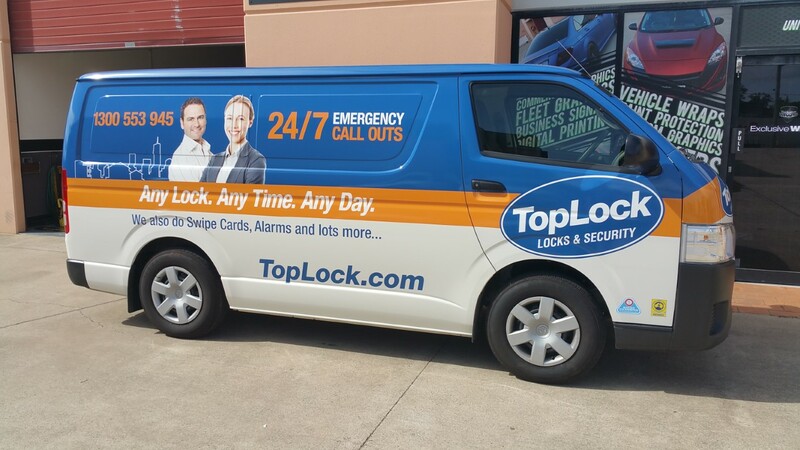 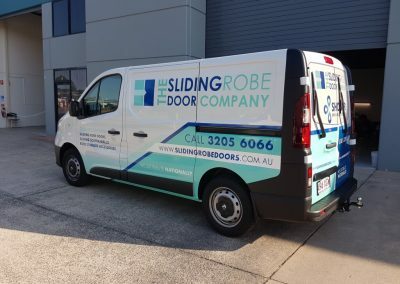 Vans are great advertising real estate and not only do they carry around your gear, with the right vehicle wrap or signage they can get you a lot of business. 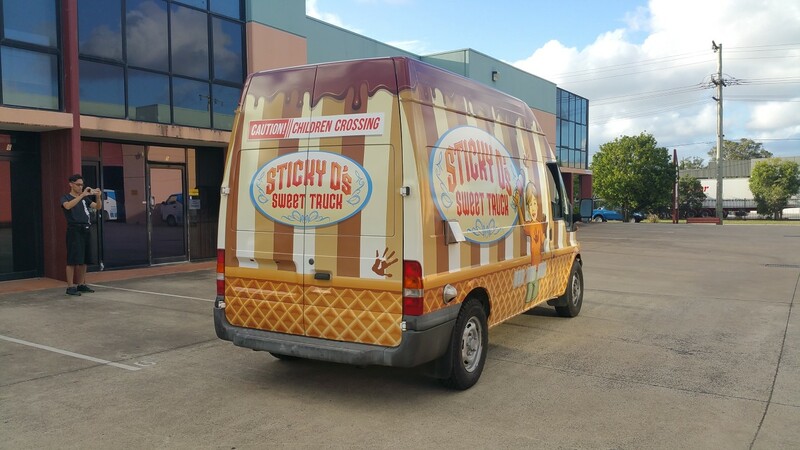 Think of your van as a rolling billboard, you drive past thousands of potential customers everyday, why not let them know what you do? 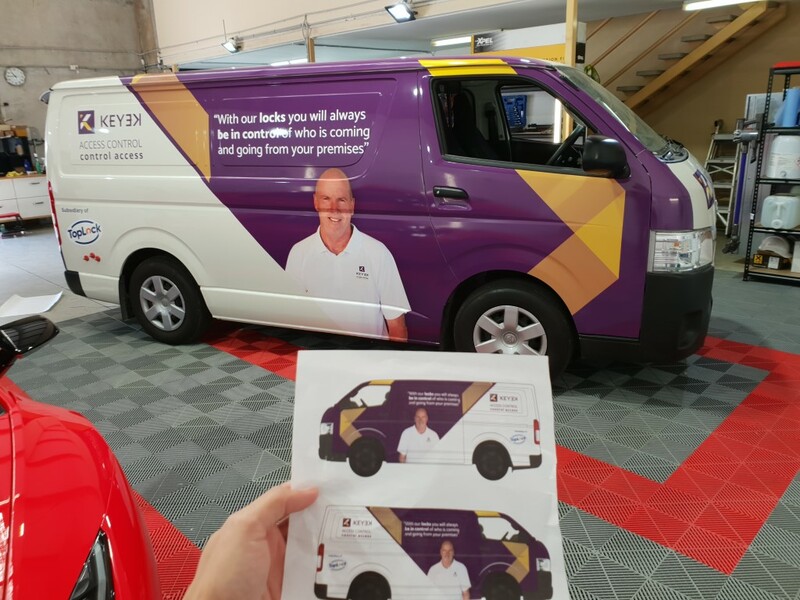 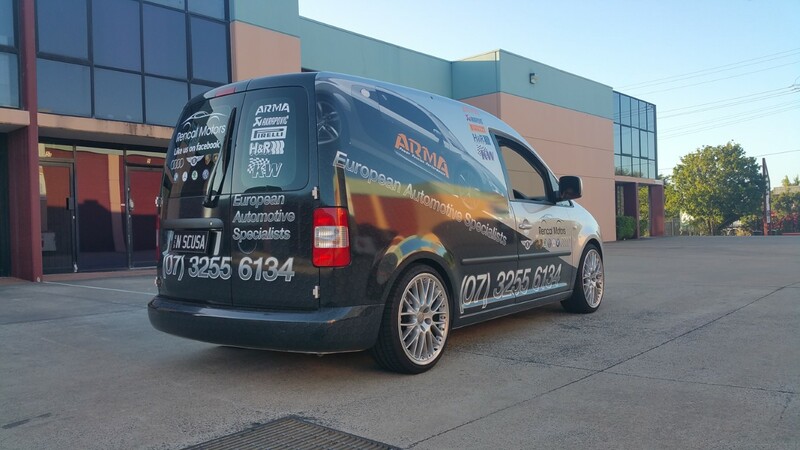 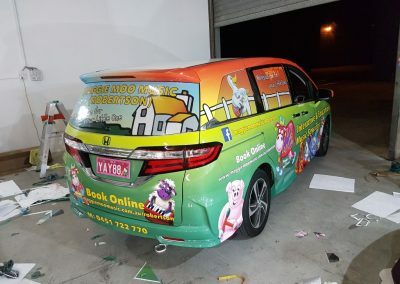 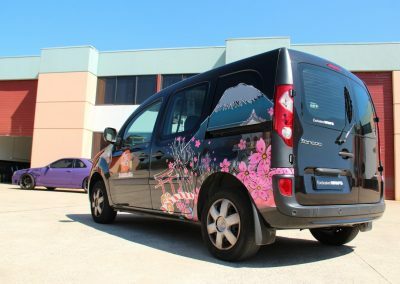 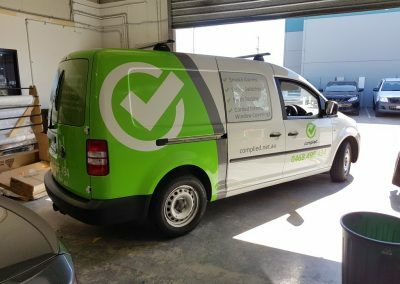 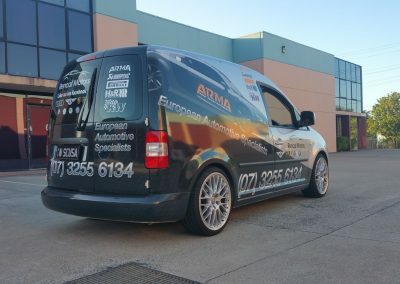 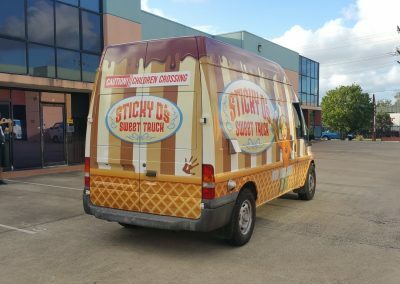 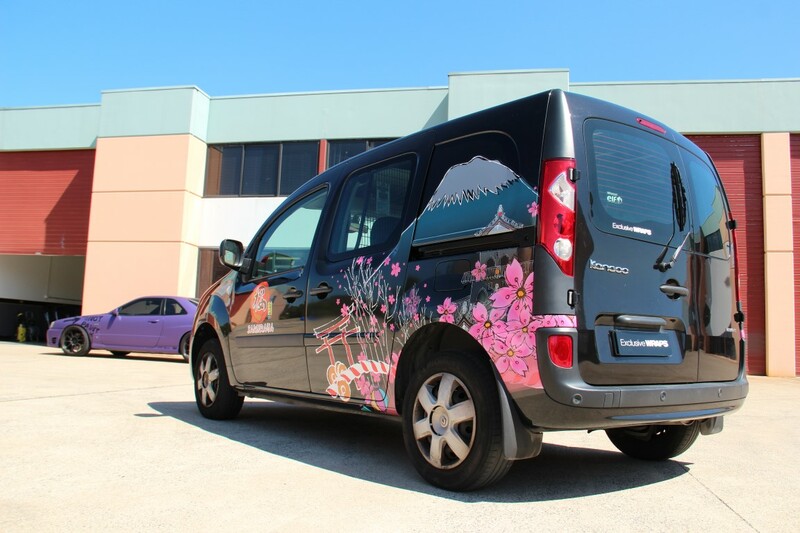 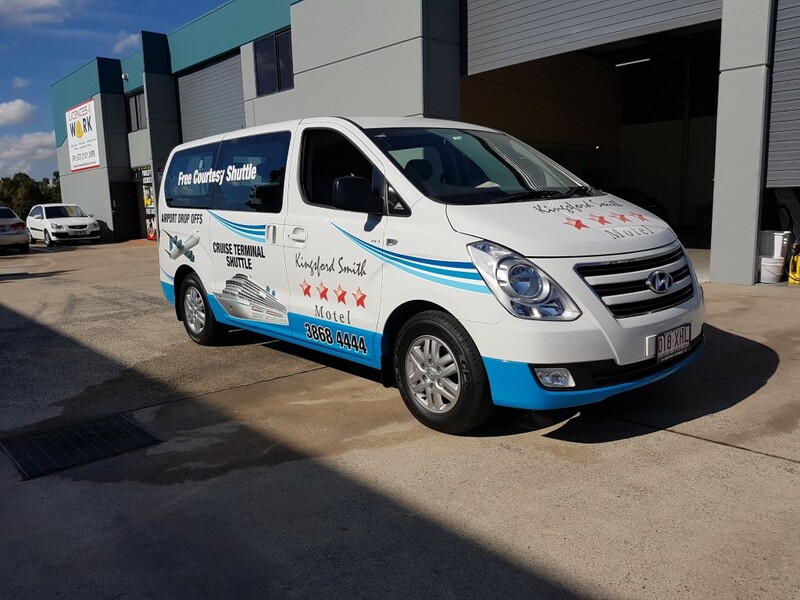 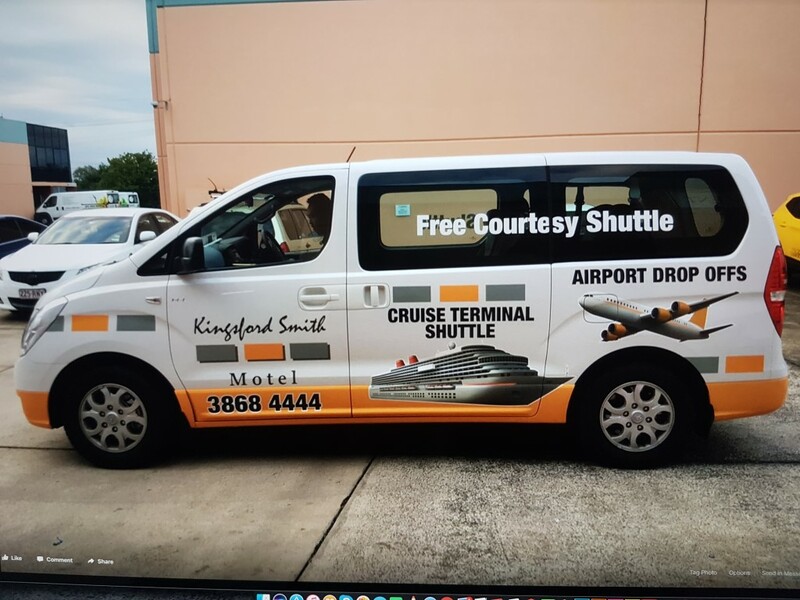 Whether you own or lease a vehicle a wrap is suitable for you, versatile enough that we print and wrap anything that you can think up, and fully removable for if and when you decide to upgrade or sell the vehicle. 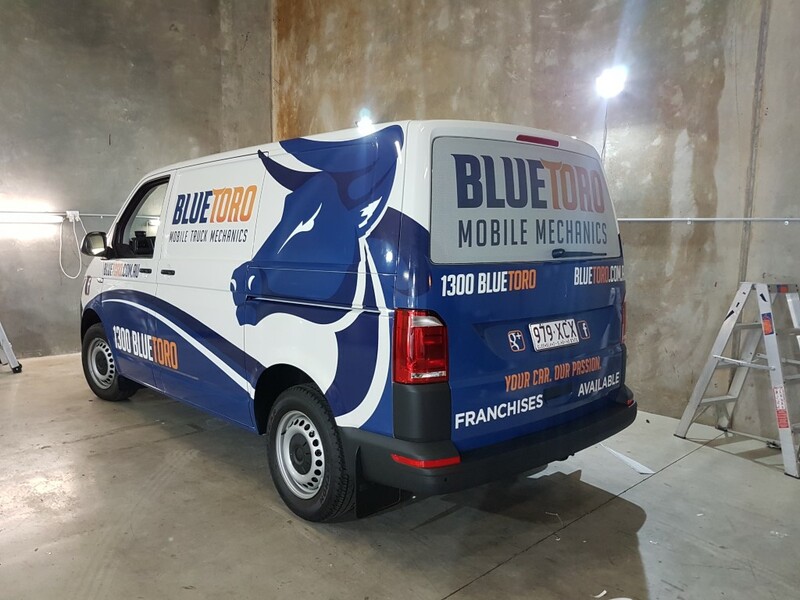 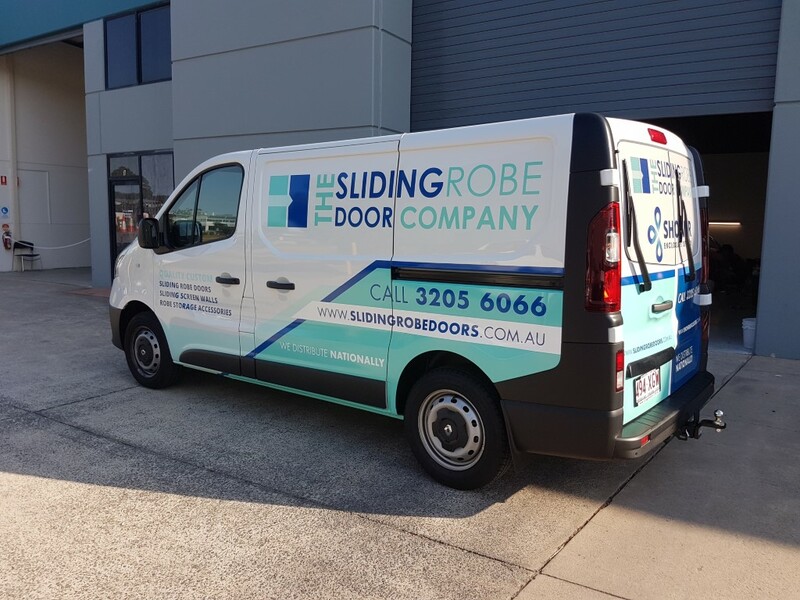 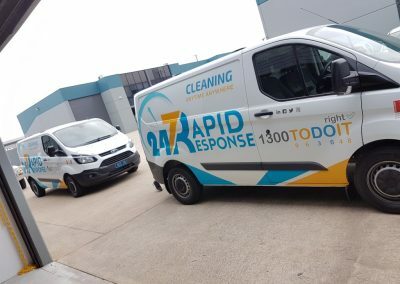 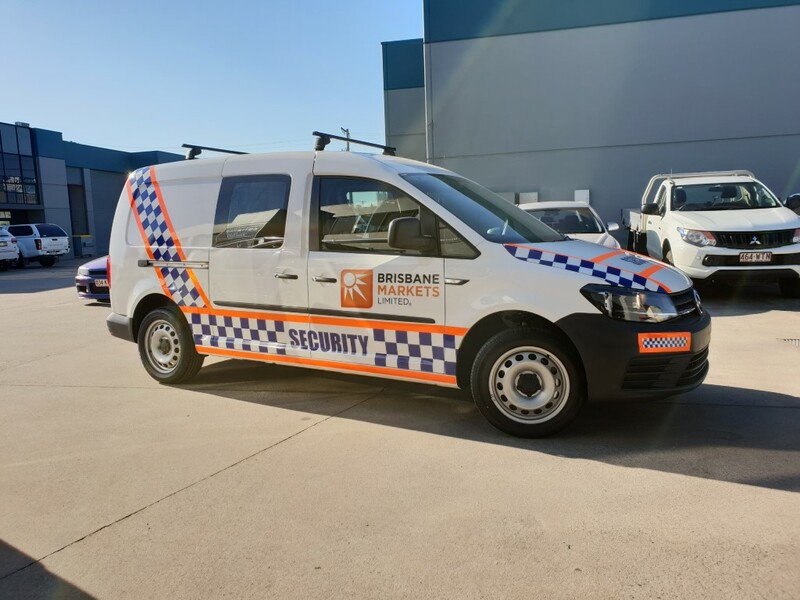 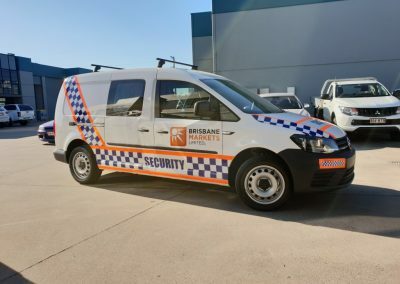 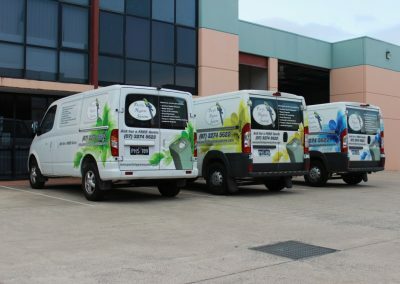 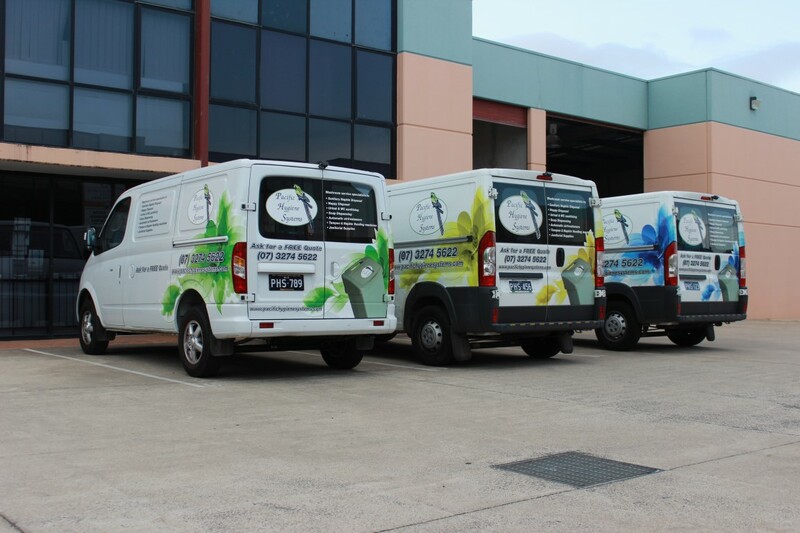 Best of all, we can help you come up with a design or theme to carry across multiple vehicles and give your business a uniform look through your fleet as it grows. 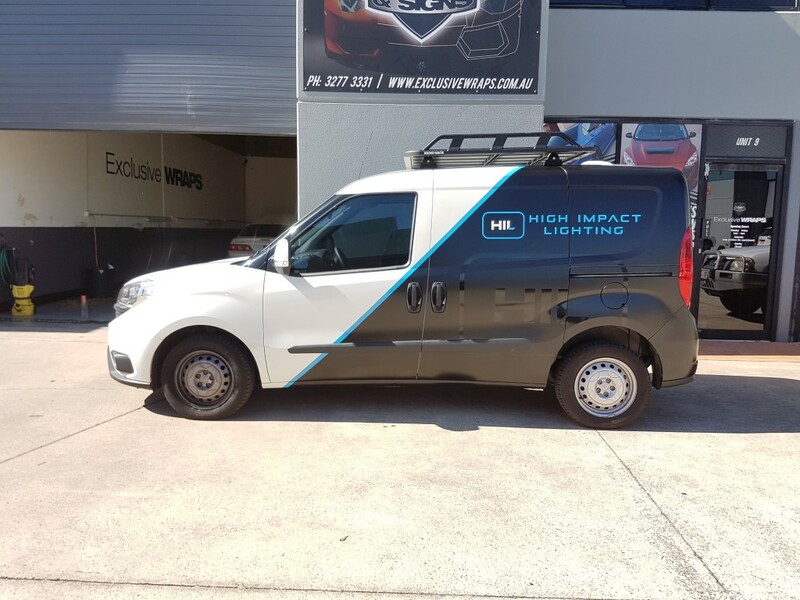 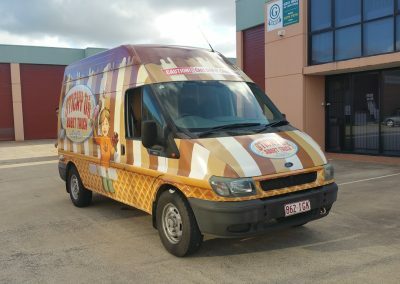 Take a look at some of the Van Wraps we’ve completed recently. 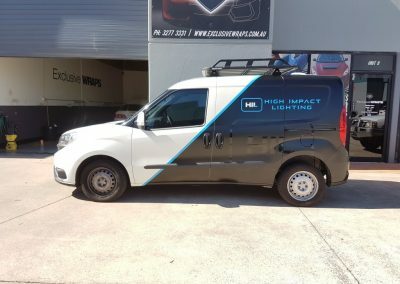 Let a Wrap SELL your product for you! 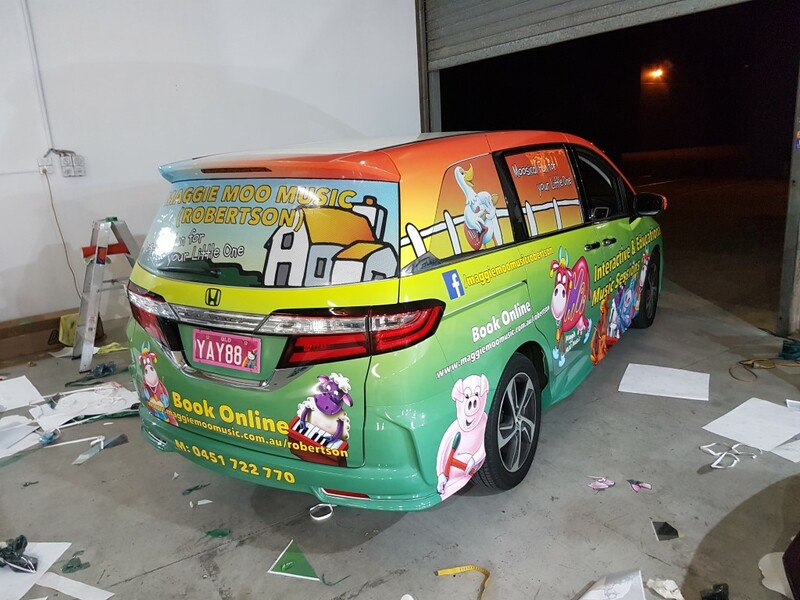 We have full in house design services available if you don’t already have your own artwork. 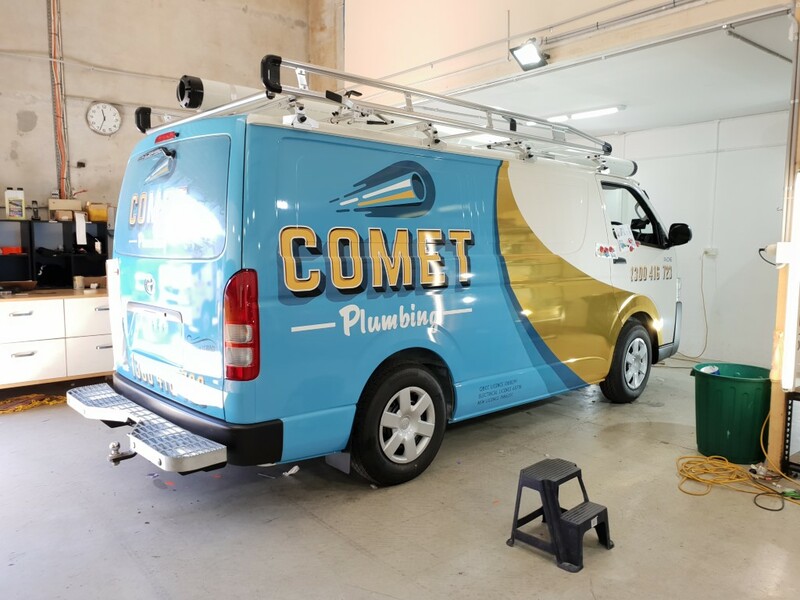 From logo creation all the way up to full vehicle wraps and signage design, our creative team can come up with a look for your business that is sure to set you apart.